Their website says – We are Quirky. We are Purposeful. We are Soulful. We are Jaggery. And they for sure are. Jaggery Bags are fun, individualistic and have oodles of attitude. They are a sustainable design brand from India that converts industrial waste material into green fashion products. Repurposed and upcycled materials include truck tarpaulin and kids bouncies to automobile seat belts and tyre tube inners. When these materials are no longer needed, most end up in landfills or end up being burnt. That’s when Jaggery steps in. Combining modern design sensibilities with a sustainable language, their multipurpose bags offer consumers, an ecological and meaningful alternative to mass produced goods. Every Jaggery Bags product is unique and is handmade from using a combination of ethically sourced material by highly skilled craftspeople. As a company, they know where each of their products has come from and who made it, and can therefore vouch that it was made responsibly. Combining an ethical sourcing ideology with socially responsible manufacturing locations, allows this company to create an overall positive impact along with great looking products. 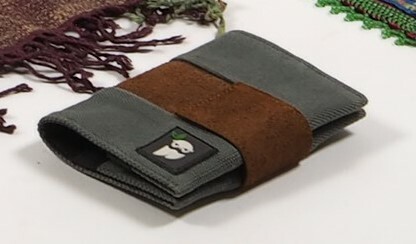 This new company completely follow the principles of fair trade and global philanthropy and their products are crafted with respect for the environment and the people who make them. As part of the OneBagOneTree project, they have decided to plant one tree for every purchase made. In partnership with TreesForTheFuture, this endevour is a win win for all including planet earth. 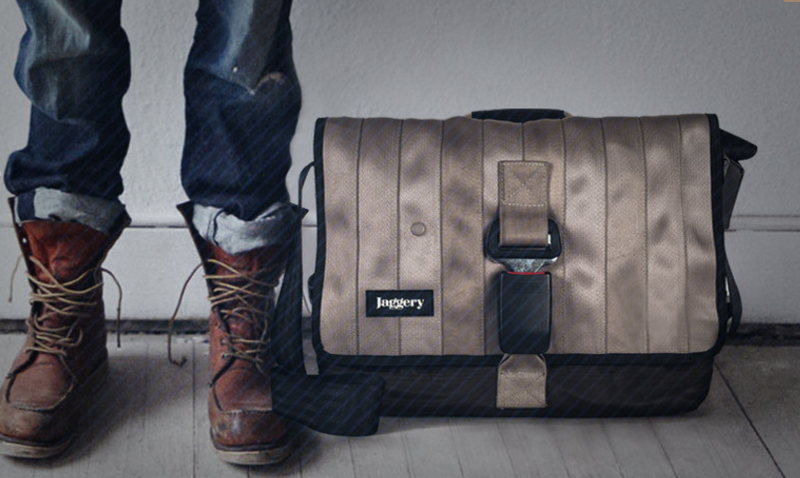 Jaggery Bags is the brainchild of Meaningful Design Labs. The team comprises exceptional people from academia, architecture, the crafts, design, film, finance, hospitality, IT, law, management, and telco, who have come together by a common urge to inspire environmental and societal change by offering quirky and soulful products.